Social entrepreneurs in South East Asia face significant barriers to growth – and so do many small business owners. Recommendations based on new research highlight how governments, investors and others can give social enterprises a better chance of taking off. Micro, small and medium enterprises (MSMEs) are the backbone of the economies within the Association of Southeast Asian Nations (ASEAN): they account for 89%-99% of all enterprises but contribute only about 30%-53% of national GDP and 19%-31% of exports. On 31 December 2015, the 10 ASEAN member states officially established the ASEAN Economic Community (AEC) with the vision of “a single market and production base” with greater regional connectivity, harmonised policy frameworks, deeper integration into the global economy, narrower development gaps and competitive MSMEs. As the AEC progresses towards its next 10-year phase until 2025, the development of MSMEs continues to be one of the key pillars contributing towards this vision. The AEC Blueprint 2025 identifies increasing access to finance as one of the key policies to foster MSME development. This policy also has important implications for social enterprise development in the region. In this light, the ASEAN CSR Network, Oxfam and AVPN earlier this year jointly published a new report on the MSME financing landscape in the ten ASEAN member states. 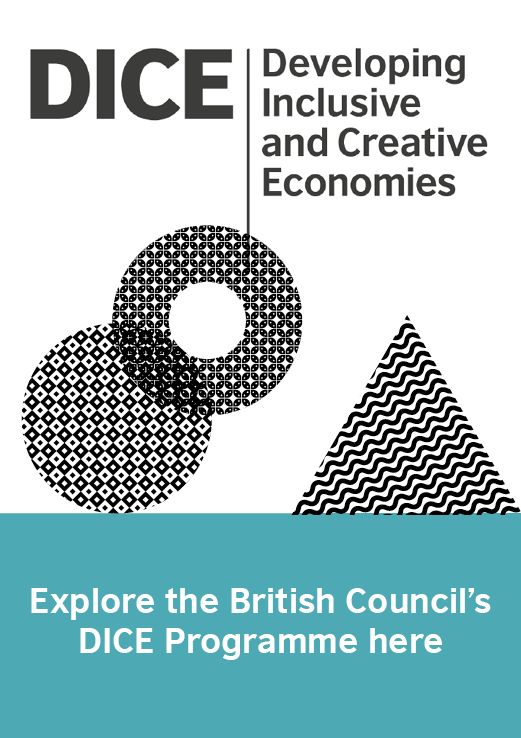 The research particularly focused on those with inclusive and responsible business practices such as social enterprises. It comprehensively assesses the opportunities and challenges faced by MSMEs in ASEAN in accessing finance and proposes actionable recommendations to foster an MSME-friendly financing landscape in the region. Emphasis was on responsible and inclusive finance, given their importance to social enterprise development. Participants in the stakeholder consultation for the research at the ASEAN Secretariat in Jakarta. 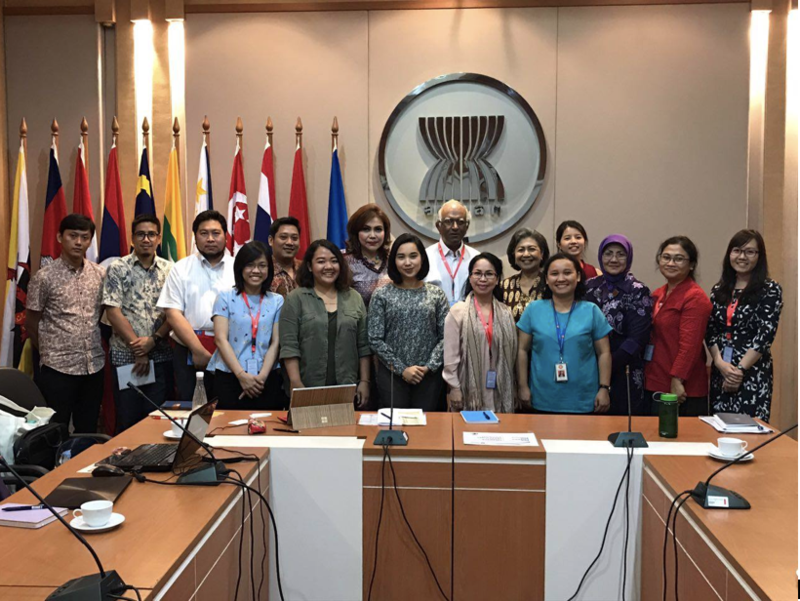 The AVPN brought together representatives of NGOs, women’s networks, farmers’ groups, young entrepreneurs’ networks as well as ASEAN Secretariat staff. The report is the result of a 12-month study which included interviews and stakeholder consultations with investors, foundations, farmer groups, business associations, women entrepreneur networks, ASEAN bodies, incubators/accelerators, government agencies and others. The research highlighted that initiatives to promote entrepreneurship and social entrepreneurship have been gaining steam across ASEAN. Governments in Singapore and Malaysia, for instance, partner with private sector investors to nurture local early-stage enterprises. Vietnam is the first ASEAN member state to legally recognise social enterprises as part of the Enterprise Law. In Thailand, the Social Enterprise Promotion Act has been drafted and is now pending. Investors in the region are joining forces. For example, in November 2016, Cambodia Investors Corporation, ANGIN (Indonesia), MBAN (Malaysia), BANSEA (Singapore), Bangkok Venture Club (Thailand), 1000 Angels of the Philippines and HATCH Ventures (Vietnam) established the ASEAN Angel Alliance to facilitate cross-border deal making. Simultaneously, according to another AVPN report on the Social Investment Landscape in Asia, international and local impact funds are growing their footprints. Indonesia, for example, has more than 50 investors in operations or setting up offices in the country. Philippines has seen vibrant impact investing activities, while local impact funds are gaining traction in Vietnam. However, MSMEs continue to face challenges when accessing finance. Entrepreneurs in the region continue to rely on their own savings, family and friends for funding. Bank loans remain the predominant external financing mechanism in the majority of ASEAN member states. However, many report difficulties in securing bank loans due to their small size, incomplete financial records, non-participation in production networks, lack of collateral and a sound business plan. Efforts to promote alternative finance have been uneven. Private equity, venture capital and crowdfunding are generally more advanced in the more mature ASEAN economies such as Singapore and Malaysia. Women entrepreneurs tend to face more financing hurdles than their male counterparts. 21% of women entrepreneurs versus 13% of men entrepreneurs cited loan application paperwork as a challenge. Social investment is still largely nascent in ASEAN. While an increasing number of social investors have entered the region, there exists a sizeable ‘missing middle’ for ticket sizes of USD 200,000 and below as most investors wish to invest above USD 200,000. Investment readiness among social enterprises in the region remains low. Many social entrepreneurs lack hard business skills such as financial projection and operational management. The research highlights the following key recommendations. MSME loan applications are typically rejected on grounds of competencies and track record. Social investors often cite the lack of hard business skills as a barrier to finding investees in the region. MSMEs would therefore benefit tremendously from free or subsidised training programmes organised in partnership with universities, corporates and investors. Mentorship networks should also be promoted. Cross-sector collaboration between the public, private and civil society sectors could prove effective in deepening technical support for MSMEs. By placing responsibility and inclusivity at the core of their businesses, MSMEs would be able to access more financing options, especially social investment. While philanthropy has a long-standing history in ASEAN, social investment is still emerging and therefore needs to be promoted as a viable funding source for MSMEs in the region. Removing barriers facing investors and MSMEs in providing and receiving foreign capital is an important step in this direction. For social investors, providing patient capital is key to building deal pipeline, given that social entrepreneurs in ASEAN have the potential to create impact but lack hard skills. A regional initiative in a similar vein as the Missing Middle Investors Network, established by IFC, DFAT, Capria, Michael & Susan Dell Foundation, among others, could go a long way to develop social entrepreneurship in the region. In this respect, the ASEAN Secretariat could partner with an appropriate body to convene policymakers, investors, entrepreneurs and other relevant stakeholders. While governments across the region provide an array of support services to MSMEs, there has been a lack of targeted support for women entrepreneurs. Such services could include: (i) entrepreneurship development programmes in partnership with women entrepreneur associations, (ii) marketing programmes, and (iii) formal networks dedicated to capacity building for women entrepreneurs. Sensitising financial institutions to women entrepreneurs’ financing needs is paramount. Dedicated venture capital and social investment funds investing in women-owned and women-led enterprises should also be encouraged. Through this report, we hope to provide useful insights that will aid policymaking and decision-making towards strengthening MSMEs, including social enterprises, in ASEAN. Following up on the study, ASEAN CSR Network and Oxfam are going to convene meetings and consultations with ASEAN bodies, governments and businesses to implement the recommendations. AVPN plans to use the report findings to promote the expansion of responsible and inclusive finance among their current 380 members and to encourage more funders to address the ‘missing middle’. The full report, which comprises a 160-page Directory of SME Financing and Technical Support Options and a 6-page summary of the findings can be downloaded here. 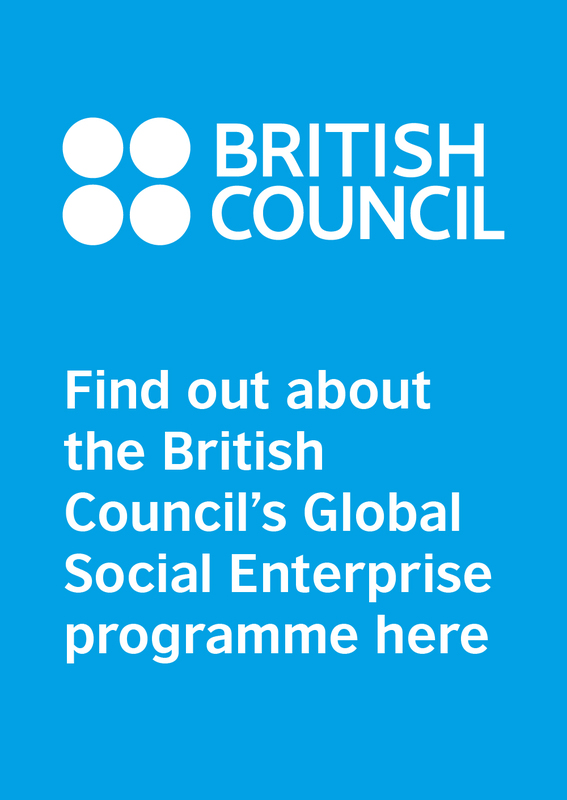 The British Council has supported the growth of social enterprise and social impact investment in south east Asia since 2008. It has led a variety of initiatives including providing capacity building training and mentoring for social enterprises in countries such as Indonesia, Myanmar, Malaysia and Vietnam. It has also supported policymakers to help build a supportive ecosystem for social enterprise to grow. The British Council partnered AVPN to set up the Asia Policy Dialogue on Social Enterprise and Impact Investment.